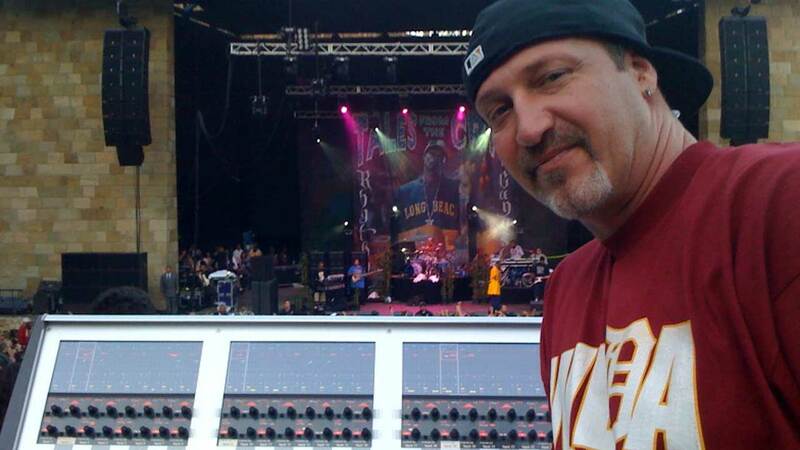 As hip hop icon Snoop Dogg celebrates his 45th birthday, longtime live sound engineer and friend Dave Aron shares his experiences from 20 years together on the road. Over the years, Snoop Dogg has extended his reach from being one of most successful rappers of all time to becoming an all-round media and entertainment brand involved in television, film, sports and business. We’ve asked Snoop’s FOH engineer for over two decades, live and studio mixing engineer Dave Aron (Prince, 2 Pac, Sublime), to share a behind-the-scenes look at Snoop’s talent and lifestyle. Waves: Snoop and you have a professional relationship that has been going on for more than 20 years now. What does it take to build such a strong bond between an artist and an engineer? Are the two of you also close in your personal lives? What appealed to you in Snoop at the start of his solo career? How did your relationship evolve through the years? “Unlike most other live mixers, I ride the artist’s bus, not a crew bus. Since we're friends. That leaves lots of miles to get to know people. When we arrive at a hotel, I feel free to go to his room and hang, play XBOX, eat – whatever the move is. I suppose we just built on that”. What do you like most about Snoop as a person? 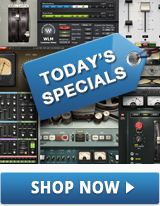 What is special in mixing Snoop’s live concerts? You've worked with so many great artists, some of whom are already gone. What do you think is the key for Snoop’s longevity at the top? Was he helpful in your development of your own studio and educational projects? 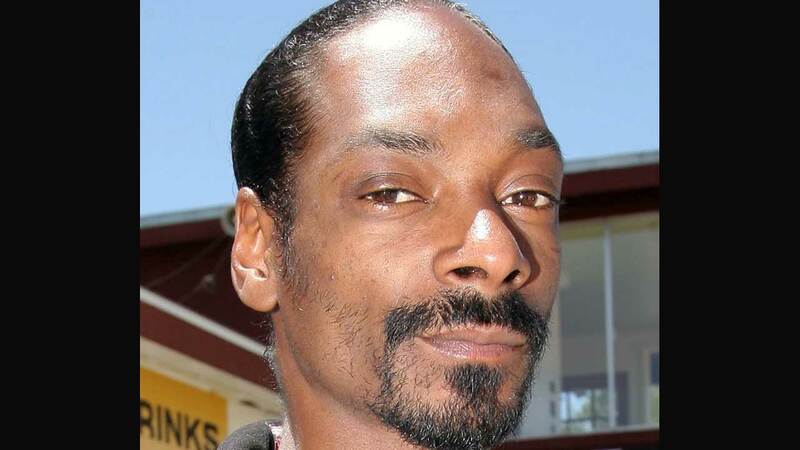 What do you wish Snoop for his 45th birthday?